Compassionate Animal Rescue Efforts of Dutchess County (CARE of DC) is a “No Kill” non profit pet adoption agency formed in the Poughkeepsie area in 2016. We are located in Wappingers Falls, New York. Pursuant to Article 26-A, Section408 of the Agriculture and Markets Law, this registrant is authorized to operate as a registered pet recue, in compliance with such law, at this location. Founder Karen LeCain established CARE of DC after many years of successful animal rescue and placement. She has developed relationships with the area’s finest Veterinarians, sponsors, non-profit organizations, and more. Karen has dedicated her life to ensure that all animals are given a chance at life, whether they’re found sick and afraid, injured, abandoned, or wild. She is advanced in properly selecting the right applicants for the animals being adopted, in the best interests of the pet’s health, wellbeing, welfare, and happiness. Providing temporary shelter and medical care for stray and abandoned animals. Engaging in humane treatment of animals, professionalism, compassion, and overall safety and wellness. Accepting only the most suitable and responsible adoption parents for the animals. Promoting the spaying / neutering of cats and dogs to keep stray populations at minimum. In full support of the prevention of cruelty to animals. Stefani Timpano volunteers for Compassionate Animal Rescue Efforts of Dutchess County by fostering animals in her home. Our animals are available on a case by case basis. If you see a pet that you’re interested in adopting, please feel free to contact us for more information. All candidates are required to fill out an application and be interviewed prior to adoption placements. Disclaimer: We make no guarantees, either written or implied, as to the availability of pets seen on our website. 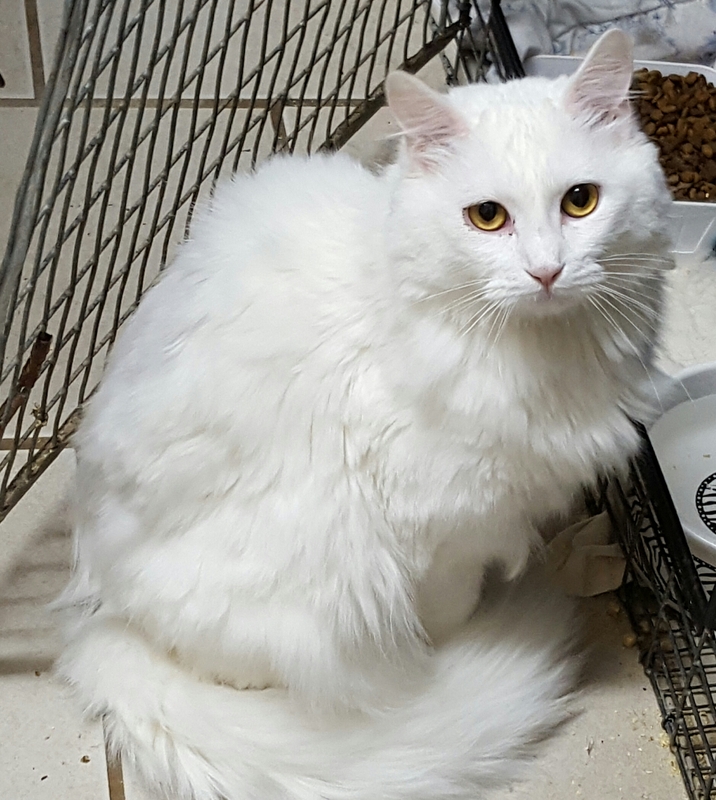 If the pet you’re interested in has been adopted, please consider helping another pet in our care. We update the website as often as possible, so check back frequently. Did you know? 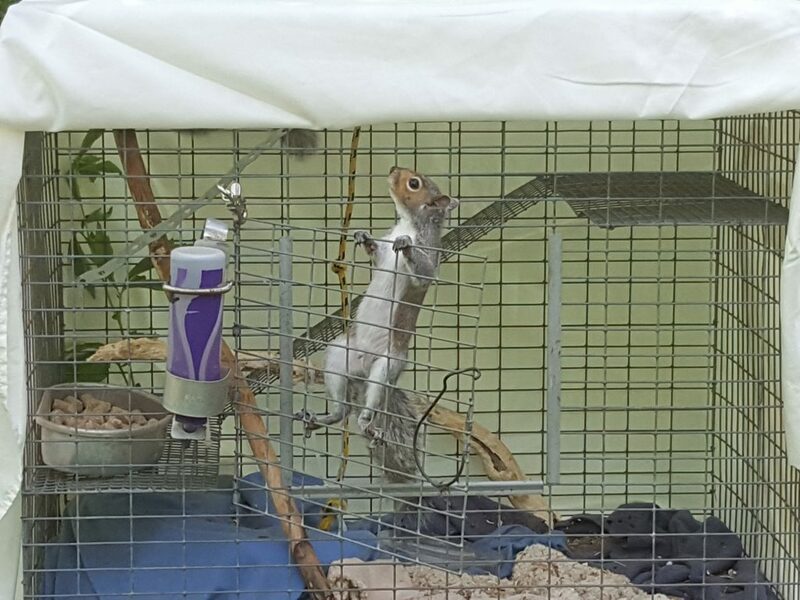 We offer Wildlife Rehabilitation. We depend on your help and support in assisting animals get back on their way to a healthy, happy life. Please consider making a donation, and visit our Wildlife Rehabilitation page for more information. Our adoption fee for kittens/cats is $100. That includes being spayed or neutered and up to date on all shots. Check out our pets for adoption. Compassionate Animal Rescue Efforts of Dutchess County is located in Wappingers Falls, and we are proud to work closely with animal caregivers and pet adoption candidates in the Poughkeepsie, NY area and beyond. If you’d like to make a donation to assist in animal care, please visit our Donations page. We are a 501 (c)(3) organization registered in the state of New York .